The state of Illinois is definitely really severe with people who have been drinking and then driving, including the fact that if this is not your first DUI, any prior ones will count in court, no matter how long ago they happened. Even more so, if you get a third DUI here, it is already considered a class 2 felony. Since Illinois DUI laws are so strict, we thought we’d provide you with an outlook on how you can get a DUI there, and what are the punishments you should expect if this were to happen. What Is the BAC Limit in Illinois? As in almost every state in the U.S., Illinois DUI laws state that you can get convicted of driving under the influence when your blood alcohol concentration is 0.08% or higher. 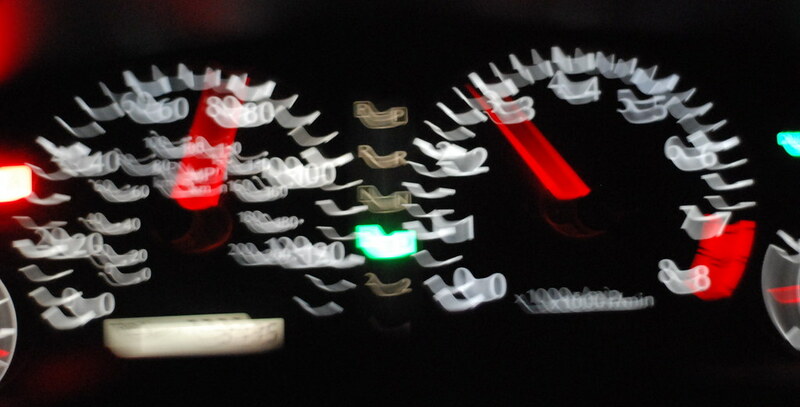 Along the same lines, if you drive buses or delivery cars, so if you are a commercial driver, you run the risk of getting a DUI if your BAC is 0.04% or higher. However, there is one aspect where the law in Illinois differs from the laws of most states in the U.S. That is in what concerns drinking and driving when you are under the age of 21. While in most states, you will get a DUI if your BAC is 0.02% or higher, Illinois has zero tolerance for underage drinking and driving. That means that if you are under the age of 21, you might get a DUI if you are caught drinking and driving, no matter the BAC you have. Yes, you can, but you will get your license suspended immediately after. That is because Illinois DUI laws, as well as most DUI laws in the United States, include what is called an implied consent law, which states that if you were driving and you got pulled over, that means you automatically consented to having a BAC test, if the police officer thinks it’s necessary. According to the law, if you refuse, you will get both a fine, and your license suspended. For how long depends on whether this was your first offense or not. For a first offense, you will be left without a license for a year, while for second and third offenses, you won’t have a driver’s license for three whole years. Can I Plead for “Wet Reckless”? No, unlike other states in the U.S., Illinois does not allow drivers who got a DUI to plead “wet reckless”, which would have meant turning the DUI into a reckless driving incident. In the case of a first offense DUI, Illinois DUI laws state that you have to pay a fine of up to $2.500, go to jail for up to a year, have your license suspended for at least a year, and also have to install an interlock ignition device on any vehicle you will drive from the moment of the incident on. You will also probably have to attend alcohol education sessions and even therapy. 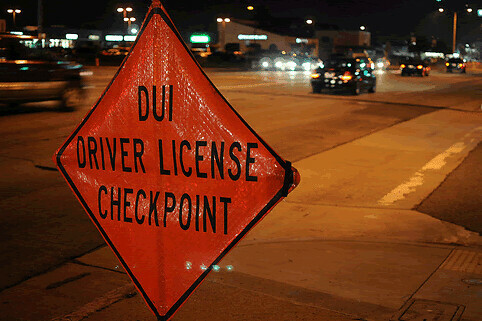 If this is already your second DUI, Illinois state laws become even harsher. As a result, you will have your license suspended for at least 5 years. Furthermore, you will have to spend up to a year in jail, and pay a fine of up to $2.500. An interlock ignition device is also required, as well as the mandatory trainings in which you will learn about substance abuse. Finally, in the case of a third offense DUI, you should know that you risk going to jail between 3 and 7 years. Moreover, there is no possible way for you to avoid all limitations to your personal freedom. For instance, you might be able to get 48 months of probation instead of the time spent in jail, but you won’t ever manage to get out of both. The fines are quite similar to a first offense and second offense DUI, which means that you will have to pay up to $2.500. What differs, on the other hand, is the fact that your driver’s license will get suspended for at least 10 years if you are on your third DUI. Once you do get the chance to drive again, you will have to get an interlock ignition device installed on your car. You can get convicted with an aggravated DUI in several instances. Some include: if your BAC was higher than 0.15%, if this is not your first DUI, if you were speeding, if you hurt someone while you were drunk driving, if you had a child with you in the car at that time, or if your license was already suspended. If you get sentenced with a DUI offense including felony charges, according to Illinois DUI laws, you have been sentenced with an aggravated DUI. If this does happen to you, it will limit some of the rights you had to diminish the sentence and so on. For instance, you won’t be able to suspend or diminish any amount of mandatory jail time. Moreover, it might also add something to your sentence, such as extra jail time or a prolonged suspension of your driver’s license. Getting a DUI in Illinois, be it a first offense or not, can be quite problematic, since the state laws are very strict in what concerns drunk driving. Especially if you are a minor, or you are already on your third offense, what applies in some other states in the U.S. stops applying here. So the best thing for you to do is avoid drinking even the smallest amount of alcohol if you plan on driving. However, if you find yourself in the situation of getting a DUI, you should contact a lawyer as soon as possible. Hey Buddy!, I found this information for you: "Illinois DUI Laws – Here Is Everything You Should Know". Here is the website link: https://www.duiauthority.com/illinois-dui-laws-should-know/. Thank you.